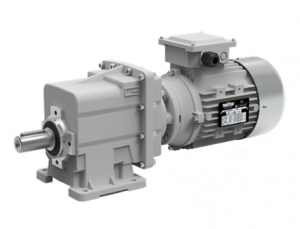 The high degree of modularity is a design feature of CMG helical in-line speed reducers and geared motors range. It is possible to set up the version required using flanges or feet. If you would like to learn more or enquire about Helical In-line Gearmotors please get in contact via the form below and a member of our team will be in touch.